Vineet Vyas is one of Canada’s young and dynamic musical talents. He is a disciple of the legendary Tabla maestro, Pandit Kishan Maharaj. During his performances, audiences worldwide are enthralled as they witness and feel the depth of his musicality, spontaneity, and creativity. 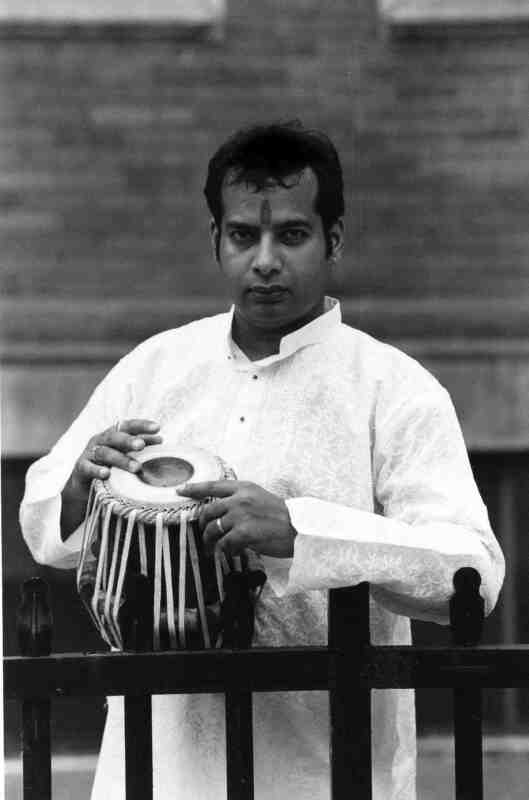 Raised in Truro, Nova Scotia, but now based in Toronto and New Delhi, Vineet was born into a family of traditional musicians of India: his grandfather, Pandit Brahmanand Vyas, was a renowned vocalist of New Delhi, and initiated Vineet into North Indian (Hindustani) classical music at the tender age of five. Vineet has been an active performer in the Canadian music scene since the World Exposition 1986, Vancouver, BC. 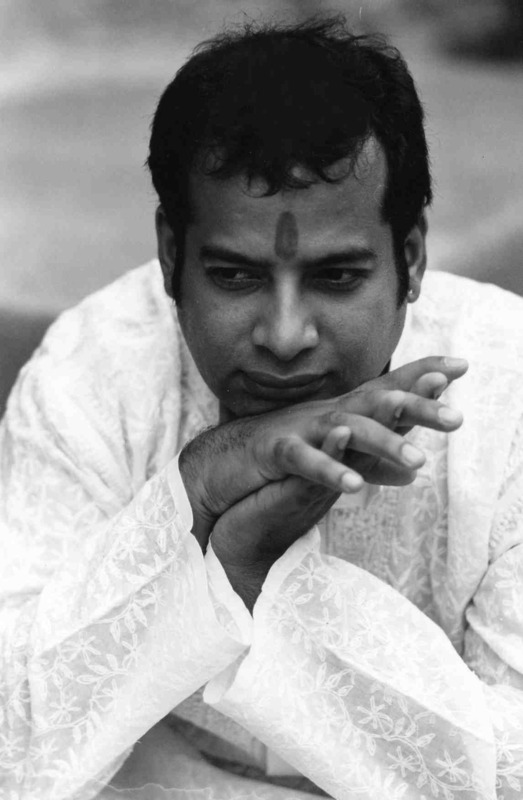 In 1987, he began studying with Pandit Kishan Maharaj in Benares, in the traditional style of Guru-shishya parampara. After intense training and sadhana (dedication) to his guru, Vineet has firmly established himself as an accomplished tabla artist. Nowadays he is a much sought after performer in India, Europe and Canada. Vineet has performed with some of India 's eminent classical artists such as Us. Amjad Ali Khan, Pt Rajan and Sajan Mishra, Us. Aashish Khan, Us.Shahid Parvez and Dr.L Subramaniam just to name a few. He has been awarded scholarships from the Canadian Government in recognition of his musical talent and has been featured on CBC television and radio. His solo CD, Taalworks, is a breakthrough album, featuring tabla at the forefront, with interesting and new melodic textures, such as Beethoven’s Moonlight Sonata.